A great day out! 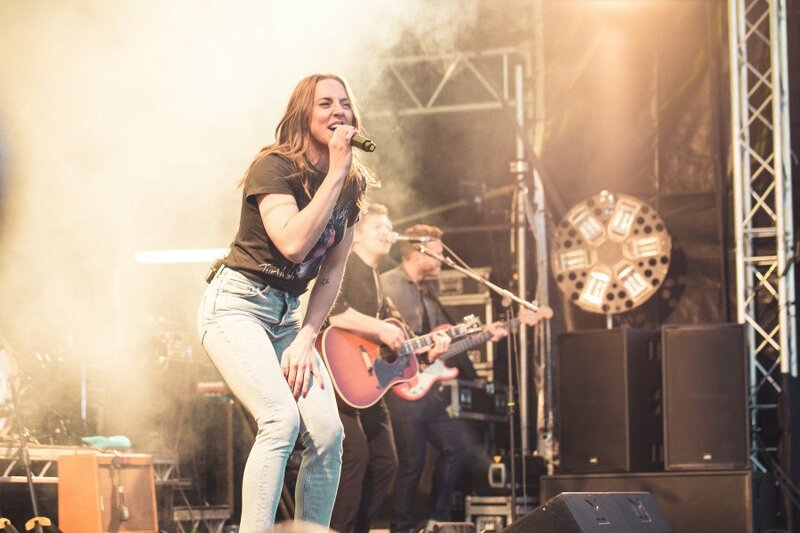 Once you’ve purchased your tickets you can expect your day to be filled with lush food, dreamy drinks, chart-topping live music and more festival fun. 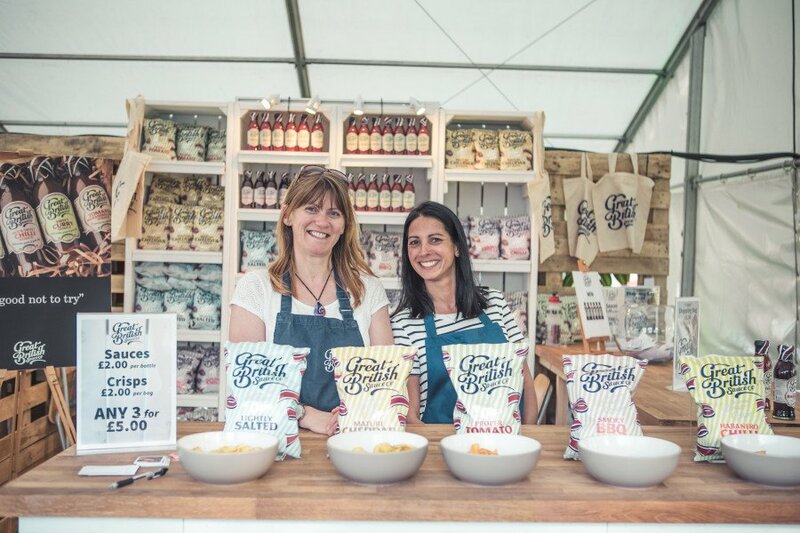 Do have a look through the rest of the website to see all of the foodie delights we have in store for you and so you're festival ready! You can access your order via the See Tickets customer service page (www.seetickets.com/customerservice). Log in using your reference number and postcode and there will be a download tickets option. Alternatively, you can email [email protected] who will be able to help you. Is there camping at the event? There is no opportunity to camp at this event unfortunately, there are several near-by hotels who will have rooms available - make sure you book early! The ticket price includes entry, access to cooking demonstrations, the music and lots of other festival fun! Am I allowed to bring my own food and drink into the festival? Unfortunately not, but why would you want to?! 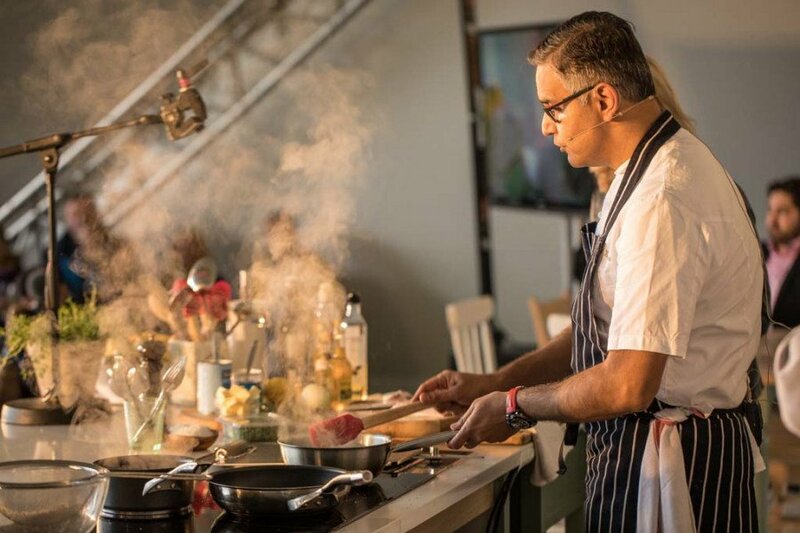 We have such a fantastic array of Michelin starred, gourmet food and tasty beverages including gin bars, craft beer tents and other delights. You are welcome to bring in your own water to stay hydrated. All our events are wheelchair accessible, however please bear in mind that the festivals are in grassy parks and therefore may be slightly hard to navigate at times. All disabled visitors attending Pub in the Park on a paid for adult ticket are entitled to bring one carer free of charge. To apply for a carer ticket, please email [email protected] with your order reference number and proof of disability, ie that you are in receipt of the middle or higher rate care component of the disability living allowance (DLA) or personal independence payment (PIP). Once agreed a free carer's ticket will be added to your order and will be sent to you along with your other tickets. Adults, children and babies can attend, however, of course due to government rules, only people of the age of 18 and above can drink alcohol. We do ask that you drink responsibly but we push that you have to make sure you are enjoying yourself too! Under 6s (0-5) are free of charge, however, they will need to have their own ticket, 6 - 15 year olds will have a child ticket and over 16s will need an adult ticket. Due to the nature of the festival, only service dogs are allowed to the event. First and foremost your tickets! Please also bring some form of ID, then you have no chance of someone saying no when you ask for a pint! Maybe bring some sunnies, ready for the English summer sun…one can hope. Bring your phone and use our hashtag #PITP when you upload some snaps. And don’t forget some cash so you can shop 'til you drop. Can I bring a camping chair? Unfortunately we do not allow camping/fold-up chairs to Pub in the Park, however feel free to bring a picnic blanket or rug, and there will be lots of seating around the festival too. We will be ready for you come rain or shine but it's always best to dress for the weather! Whilst we're hoping for sunny spells, it's an outdoor event and we all know British weather can be a bit changeable... Please bring sensible footwear and a brolly so you're prepared. There will be no ATMs at the festival. There will be options to pay by debit card, however not all vendors will accept cards so we would advise to bring cash. What baby facilities are there? A comfortable, welcoming baby and parent friendly space to breastfeed and change your baby before heading back into the crowds. Feel free to try out our stylish muslins and new maternity and nursing tops whilst you’re popping by. I have a dietary requirement/allergy/intolerance. What can I eat? 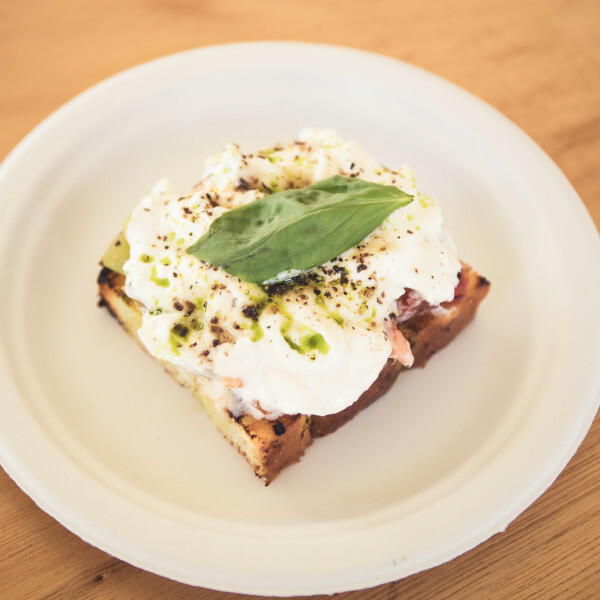 There will be options to suit all dietary requirements and these will be available to view on all of the menus at the festival. Please remember to bring cash as only some venders will accept debit cards. Yes, although it might be worth bearing in mind that alcohol will be served on site and to 18 years and up. The afternoon sessions will bring festival fun including features to keep the kids entertained, however the evening sessions will go on into the night and so you might not want to be pushing your prams around in the dark!